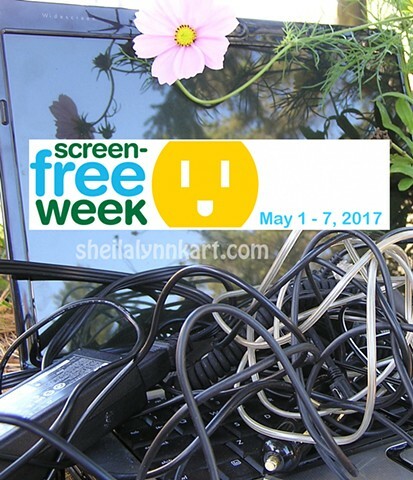 I am participating in SCREEN FREE Week again this year and looking forward to some quality off-line time to disconnect from electronics and reconnect to my studio and garden. The studio will still be open during scheduled hours and visits are available by appointment. You may wish to call as I won't be responding to emails and online messages as rapidly as I do during regular activities. Patrons like you make activities like this possible. Thank you!